When it comes to responding to network security threats, it isn't just a matter of collecting and analyzing data. 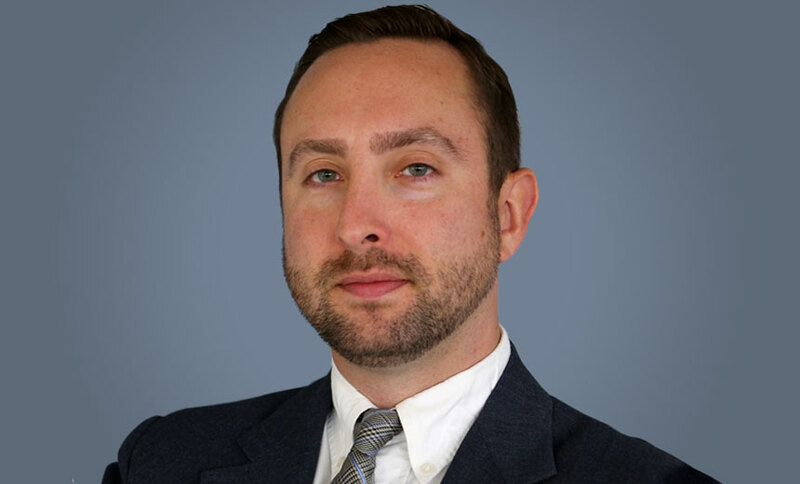 It's a question of how quickly you can put that data to work in your defenses, says Dan Holden of Arbor Networks. 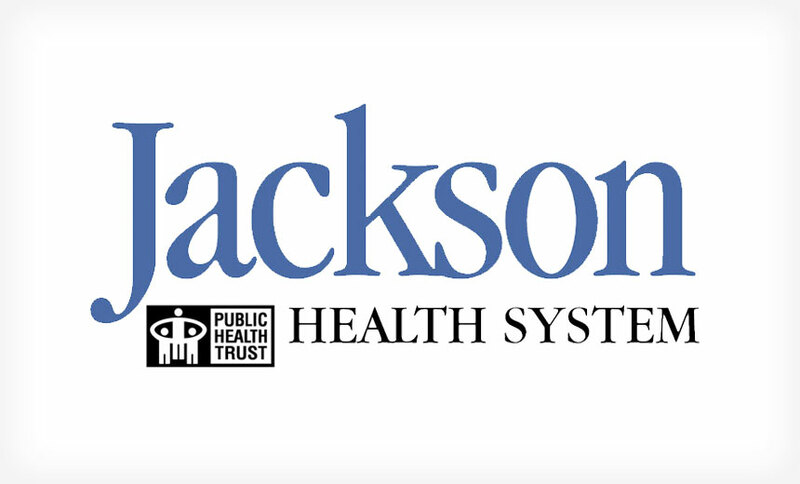 Several recent health data security incidents - including two at a Florida hospital and another at a Washington state Medicaid agency - illustrate the challenges healthcare organizations face in detecting and preventing insider breaches. The Internal Revenue Service in January was the victim of yet another hacker attack. 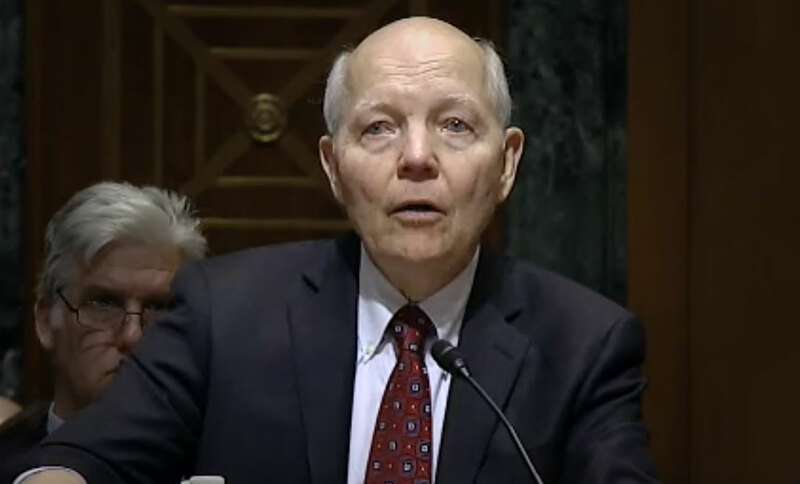 "We have to recognize that this is going to be an ongoing problem," IRS Commissioner John Koskinen says. 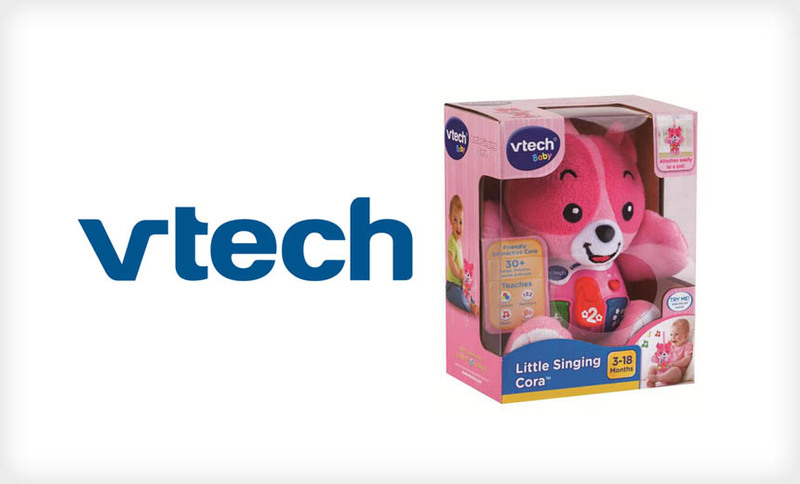 Hong Kong toymaker VTech has revised its end-user license agreement to make clear that it can't be held legally responsible for any data breaches. Many security experts have reacted with fury. But is VTech's move unusual? 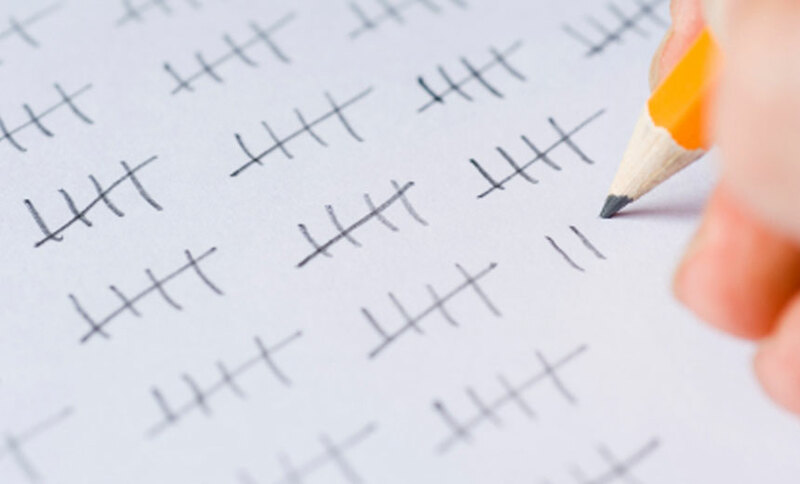 While 2015 will be remembered as the year of major hacker attacks in the healthcare sector, most of the health data breaches added so far this year to the official federal tally have involved blunders by insiders. That's why infosec pros need to focus on more than just mitigating hacker threats. 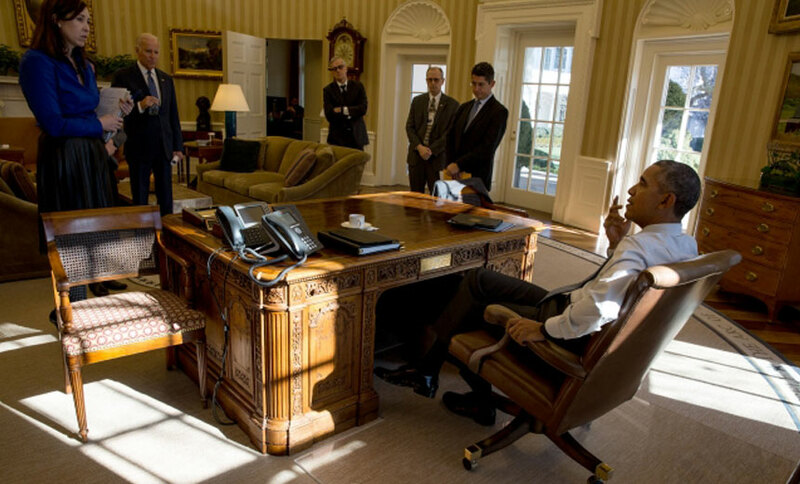 President Obama is creating a federal CISO post as part of a multifaceted initiative aimed at strengthening the nation's IT security. His plan includes forming a public-private Commission on Enhancing National Cybersecurity and boosting government cybersecurity spending by 35 percent. The U.S. government is probing an apparent cybersecurity lapse that allowed a hacker to obtain and release contact information for more than 20,000 FBI employees and 9,000 other Department of Homeland Security employees. 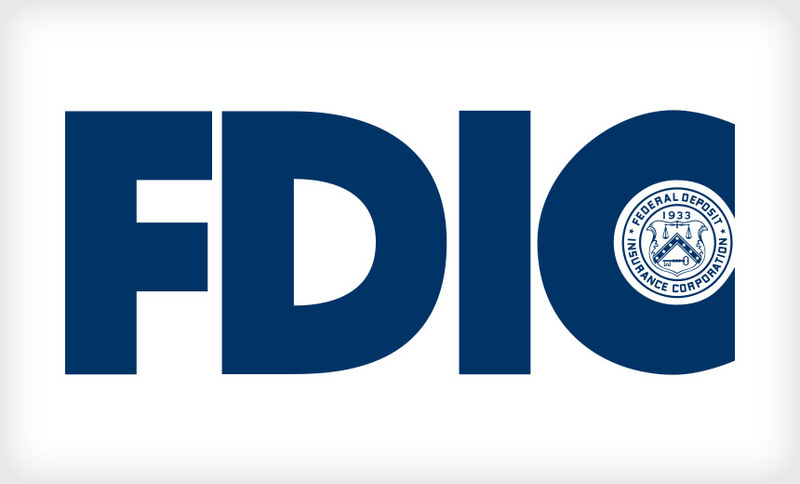 Here's more evidence of how a data breach can have a major financial impact. 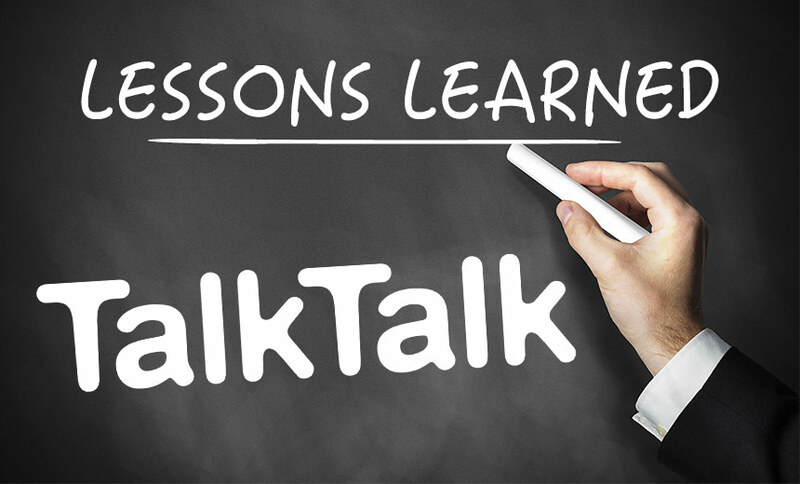 The bill for U.K. telecom giant TalkTalk's October 2015 data breach could be as much as $94 million, and the incident resulted in the loss of 95,000 customers. 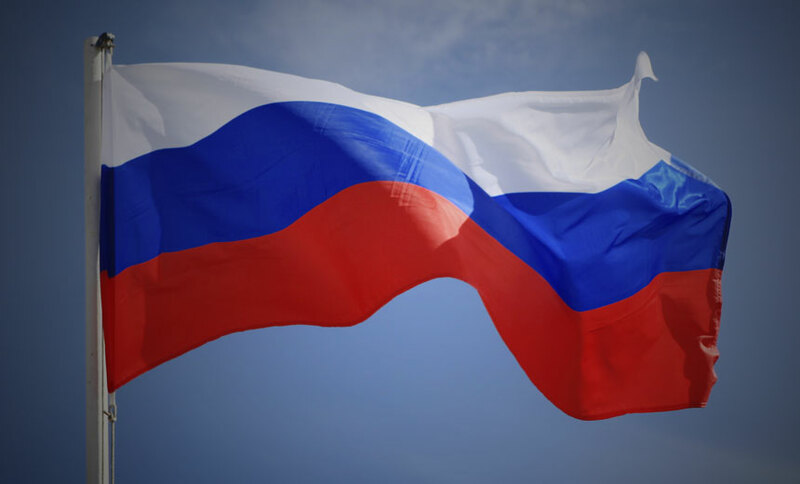 Have Russian authorities collared the cybercrime gang responsible for the notorious Dyre malware? Related attacks ceased after authorities raided a Moscow-based production company developing a movie called "Botnet," Reuters reports. Java users are being warned to only use newly released installers to avoid a nasty potential exploit. 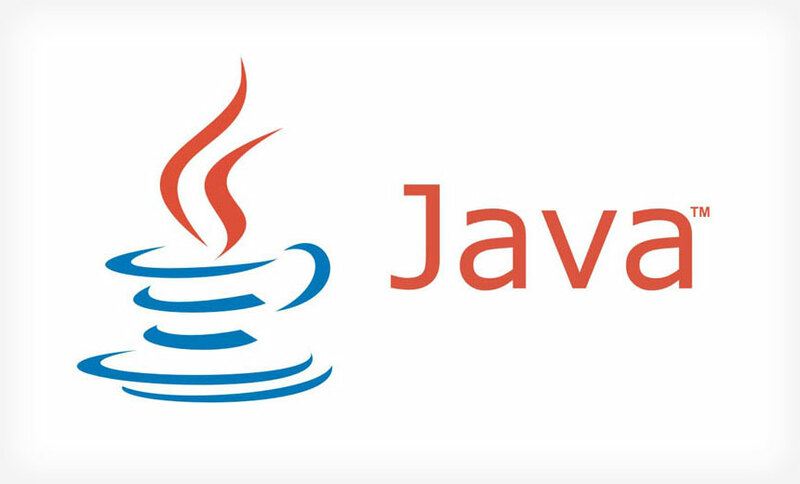 Meanwhile, a veteran bug hunter questions whether Oracle's move to ditch Java browser plug-ins will have a significant security upside. 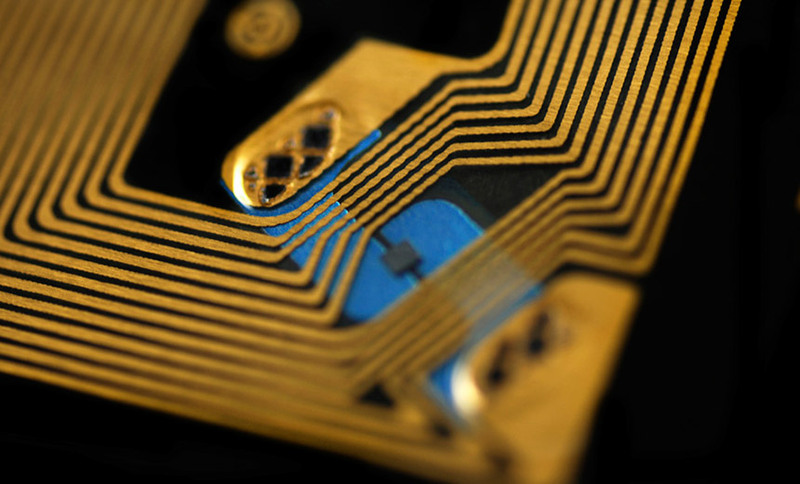 The rise in RFID-based contactless payment cards has led to increased concerns that fraudsters could wirelessly crack cards' secret cryptographic keys. But a team of MIT researchers has debuted defenses against such hack attacks. 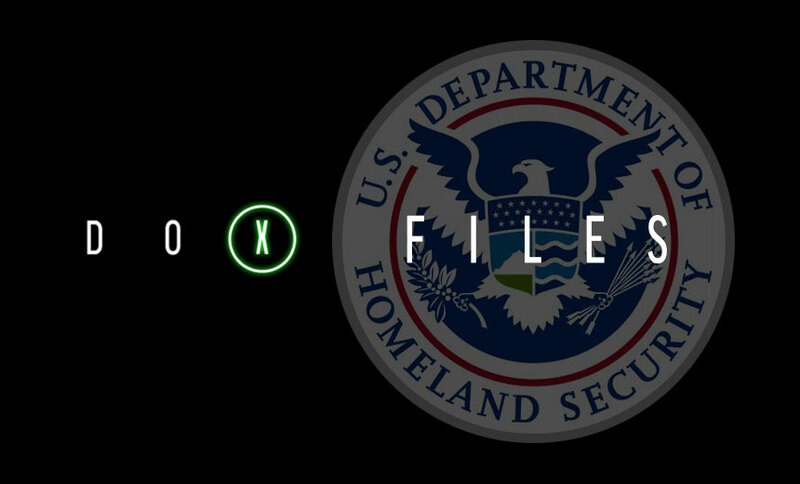 In this audio report, hear Homeland Security Assistant Secretary Andy Ozment attempt to assuage concerns raised by some business leaders who fear revealing corporate secrets by participating in cyberthreat information sharing. Others also weigh in on the issues. Does new advice from federal regulators on how healthcare organizations can mitigate cyber threats focus on the right issues? Security experts weigh in on the new "cyber-awareness initiative." 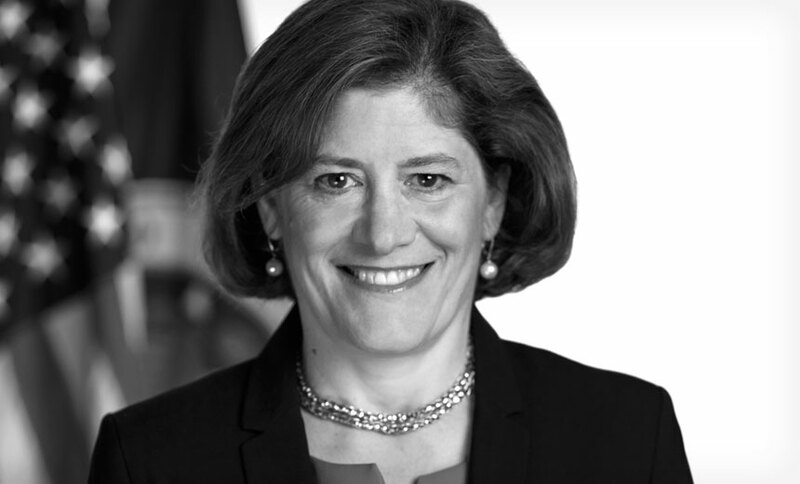 The Office of Personnel Management is addressing three cybersecurity deficiencies identified by the agency's inspector general as contributing to a significant data breach, Beth Cobert tells a Senate panel considering her confirmation as the new OPM director.